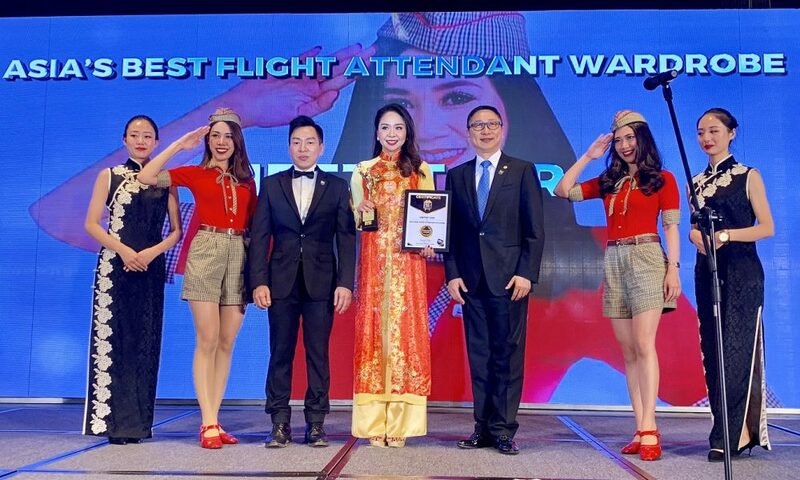 SINGAPORE, 19 November 2018: NOW Travel Asia awarded Vietjet with“Asia’s Best Flight Attendant Wardrobe” at a Gala Ceremony in Chengdu, China. 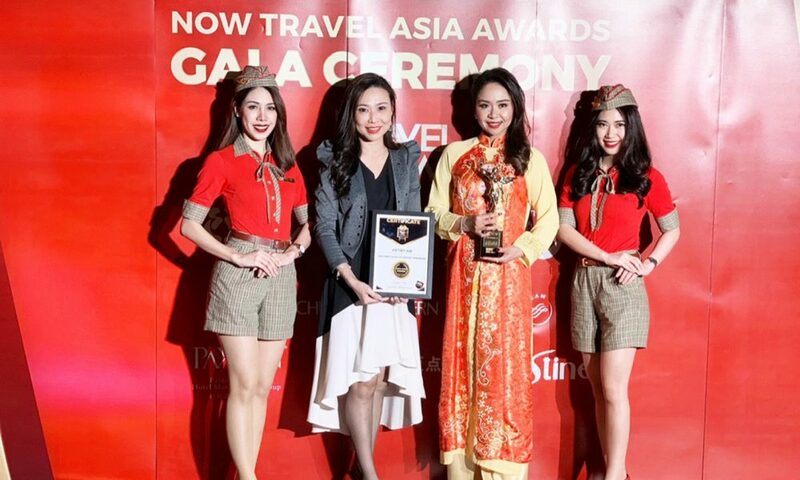 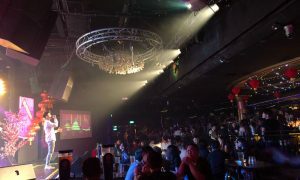 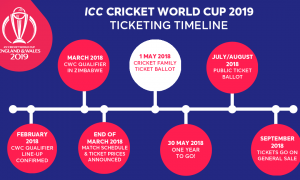 Votes were cast by the readers of NOW Travel Asia and selected judges. 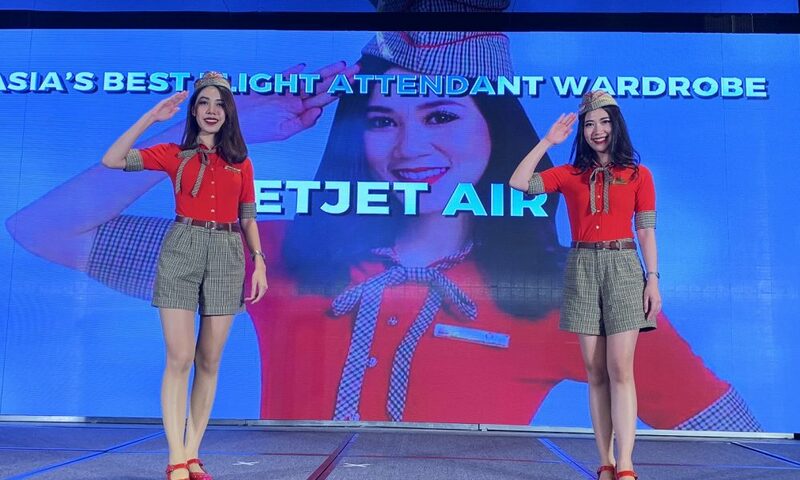 Showcasing both modern and traditional styles, Vietjet’s uniforms were designed by European designers based on Vietnam’s youth army cadet uniforms. 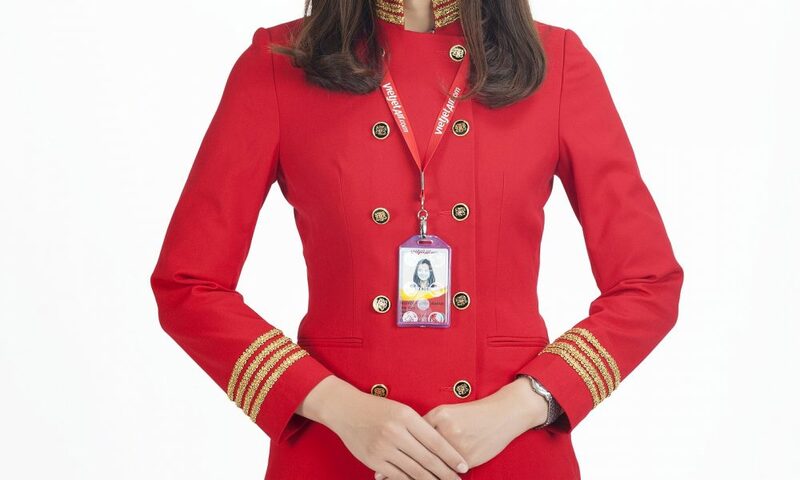 The female flight attendants wear stylised red polo shirts, bow ties, plaid shorts, a hat, and accessories such as flying wings badges, brown belts and red shoes. In winter, there is a vest added to match the shorts. 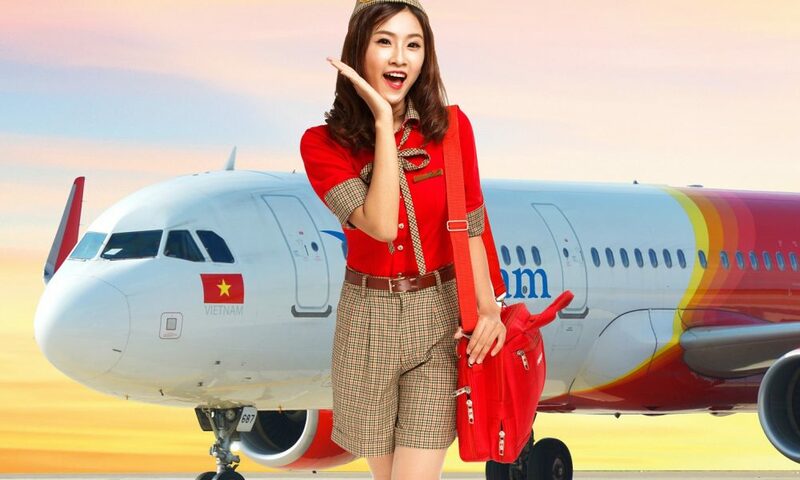 The male flight attendants’ uniform features black trousers, business shoes and the same stylish red polo shirt. 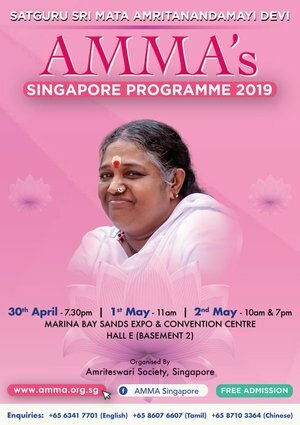 The NOW Travel Asia Awards have been held annually since 2012 and were set up to recognise the outstanding tourism service providers throughout the Asia-Pacific region, with the initiative to improve products and services in the industry. 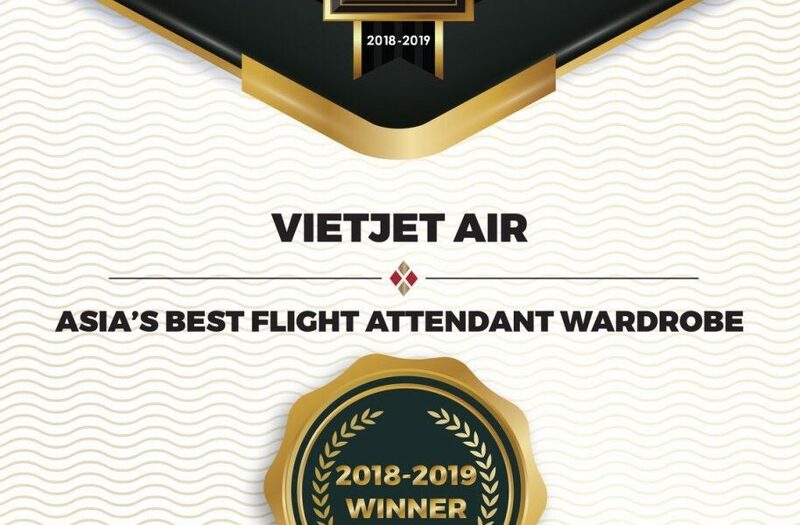 Vietjet’s dedicated cabin crew have also had the honour of being in the top five airlines with the most charming cabin crew last year on another public vote from Canada’s vivalifestyleandtravel.com, a prominent lifestyle and travel website. 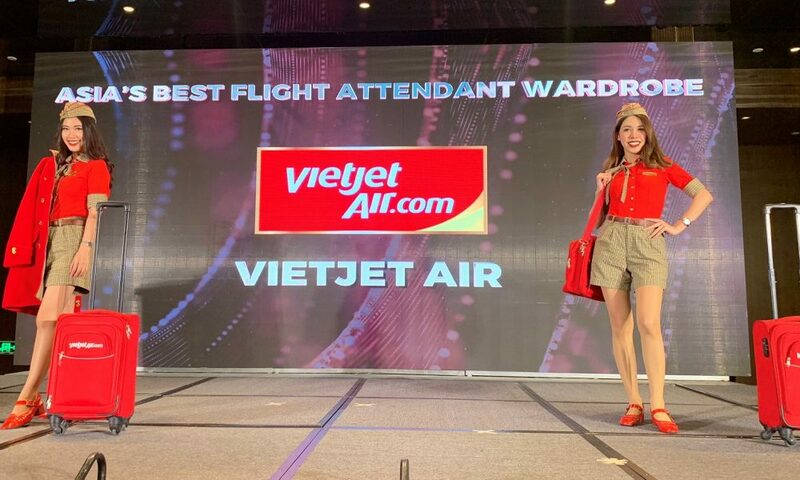 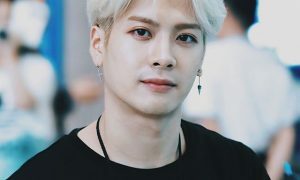 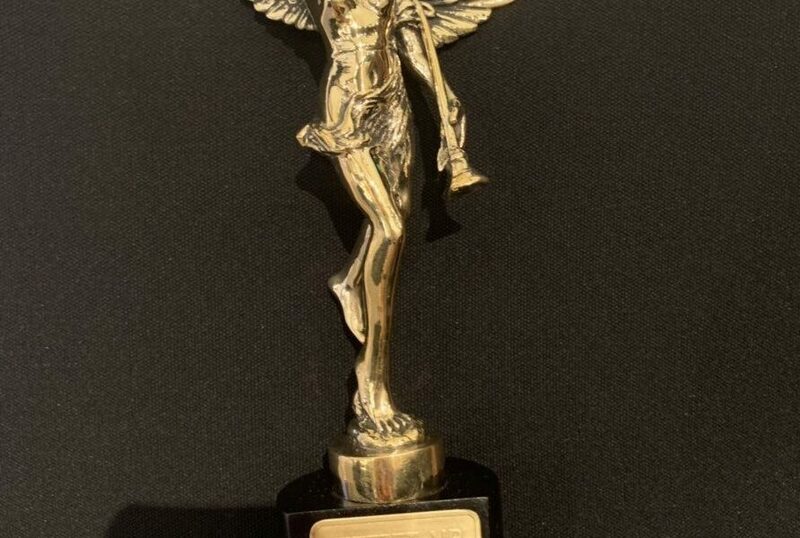 Aside from the most recent win, Vietjet also won AirlineRatings.com coveted ‘Best Ultra Low-Cost Airline for 2019’ for the second consecutive year. 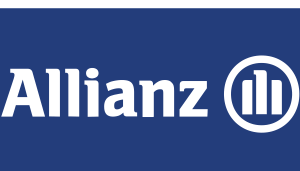 The carrier continues to expand its flight network with domestic and international routes, invest in new aircraft, and offer more add-on products and services to serve every demand of their customers.